ABC in applied behavior analysis (ABA) refers to Antecedent, Behaviour and Consequence. This 3 term contingency is the building blocks of analyzing and changing difficult and challenging behaviours. Behaviour analysis involves teasing out what happened right before (antecendent) a specific behavior and what happened after (consequence). Looking at behaviour from an ABC perspective is part of a comprehensive functional assessment of a behaviour. It enables us to see what is going on in the environment before the behaviour that might trigger it, and what happens after the behaviour that might maintain it. 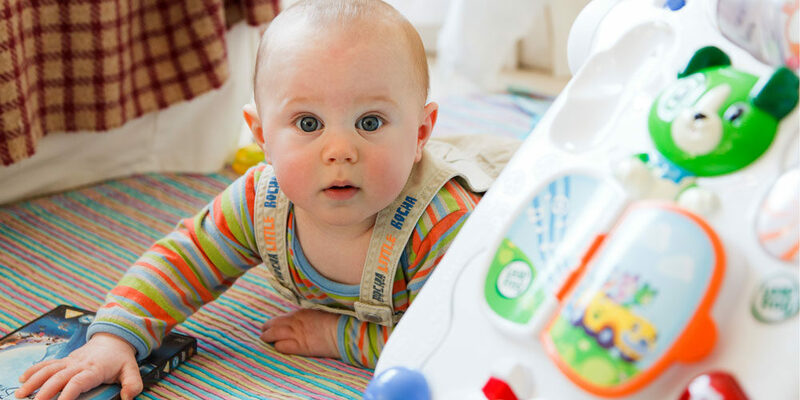 Arranging the environment – The physical arrangement of a classroom or setting provides many stimuli that may cause interfering behaviours from learners with developmental differences. It’s important to create a positive learning environment by setting up situations where the child is more likely to be calm and cooperative. This may include preparing child size tables and chairs for children to eat and work and arranging their workspace away from the TV so that they are not too distracted. Set clear behaviour expectations – Sometimes children misbehave because they simply don’t know what is expected of them! Tell them your expectations by gaining their attention and giving clear, concise instructions. Decrease the amount of time between the presentation of the expectation and the opportunity for the student to respond. Schedules – Having an effective and meaningful schedule and routines is integral to antecedently addressing and preventing interfering behaviours! Many learners with autism engage in interfering behaviours during transitions from one activity to the next because they do not know what is expected of them. Schedules provide consistent and predictable expectations. Providing choice – Many children with developmental and learning differences engage in interfering behaviours during learning activities because they are trying to escape or avoid participating in them. Offering choices is used to increase learners’ motivation and sense of control. We can offer learners choices about which activity they would like to participate in first as well as which materials they might like to use within an activity. 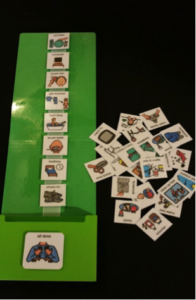 Choice making is also a great way to teach key language and communication skills because it makes learners indicate in some way which material or activity they prefer.